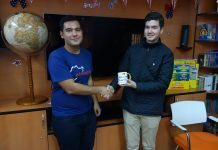 Alumni celebrated U.S. Independence Day at the start of July together with their communities. 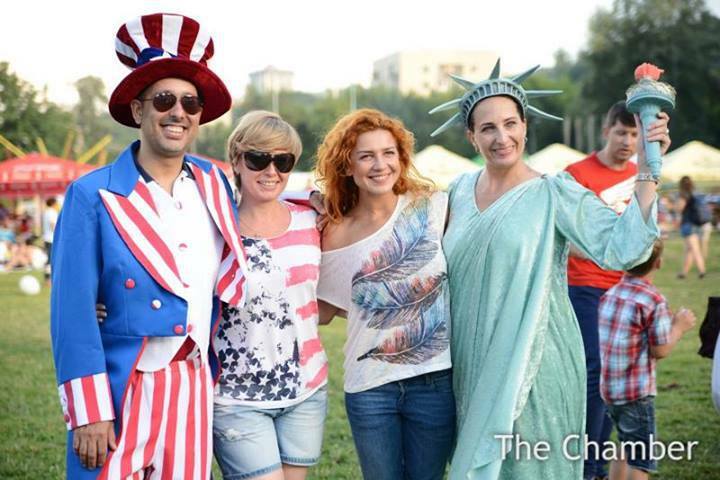 In Azerbaijan 40 alumni volunteered and participated at the annual American Chamber of Commerce Independence Day Picnic at Ramada Hotel. Alumni assisted with the activities for children and sold raffle tickets. Alumni in Baku, Azerbaijan also assisted with the organization of a U.S. Independence Day celebration at the University of Languages, which aimed at teaching the student body more about the U.S. holiday. 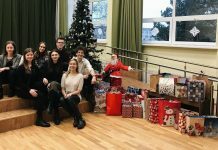 In Kyiv, Ukraine 23 alumni volunteered at the American Chamber of Commerce U.S. Independence Day Picnic fundraising event. 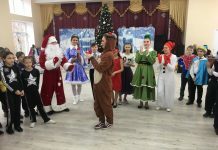 In Dashoguz, Mary, and Turkmenabat, Turkmenistan alumni organized events at American Corners to share with their communities, information about the U.S. holiday. Over 150 local visitors attended the events, which included games, crafts, and alumni-led presentations about Independence Day.